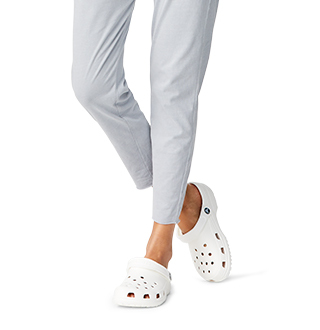 Slip-on & casual sandals for all day comfort. 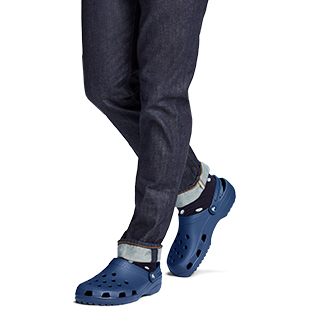 Men’s sandals from crocs offer the best in comfort and style. Find your new favorite sandals! 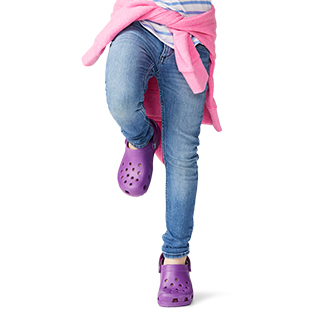 You’ll flip for our men’s flip flops – in leather, suede and comfortable Crocs Croslite™ material. Men’s slides offer an athletic look in bold brights and classic neutrals. 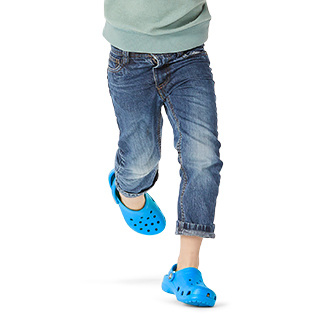 And our men’s beach sandals and leather flip-flops from Ocean Minded by Crocs™ offer seaworthy style with an eco-friendly design.